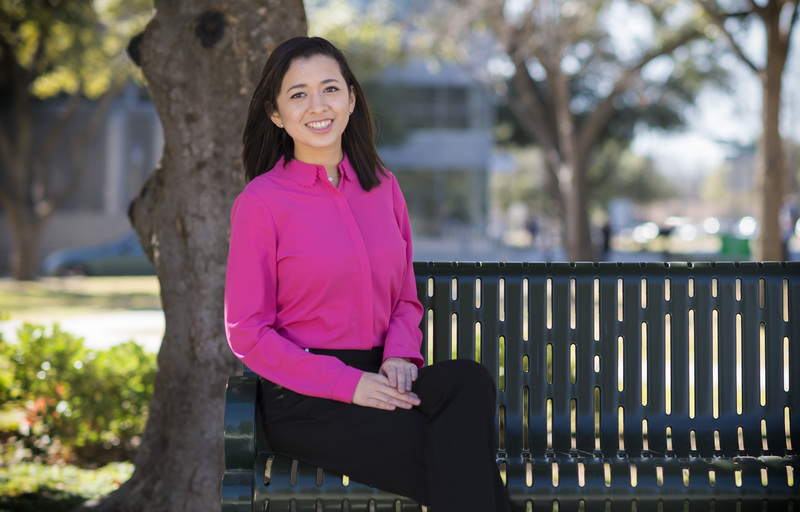 What: “Progress and Problems in Retail Location Modeling” – Presented by the Visiting Scholar Lecture Series through the University of North Texas Economics Research Group, Department of Economics and Department of Geography and the Environment. When/Where: 4 p.m. Nov. 1 (Tuesday) in Room 382 of the UNT University Union at 1155 Union Circle in Denton. What: “Technology in Logistics” — The University of North Texas' Annual Logistics Scholarship Breakfast, hosted by Southwest Airlines. When/Where: 8 a.m. Oct. 21 (Friday), with the breakfast service starting at 7:30 a.m., at the Southwest Airlines’ corporate headquarters at 2702 Love Field Drive in Dallas. DENTON, Texas (UNT) ― A kick-off event for the UNT Collab Lab, “From Steely Dan to Cybersecurity: Asymmetrical Thinking in a Hyper-Connected, Collaborative World,” will take place Nov. 10 on Level 3 in the University Union, 1155 Union Circle. "The Collab Lab will be at the intersection of technology and creativity," said Michael Monticino, special assistant to the UNT president. "The most innovative discoveries arise from combining ideas across disciplines. The Collab Lab will be where creative recombination fueled by technology happens." 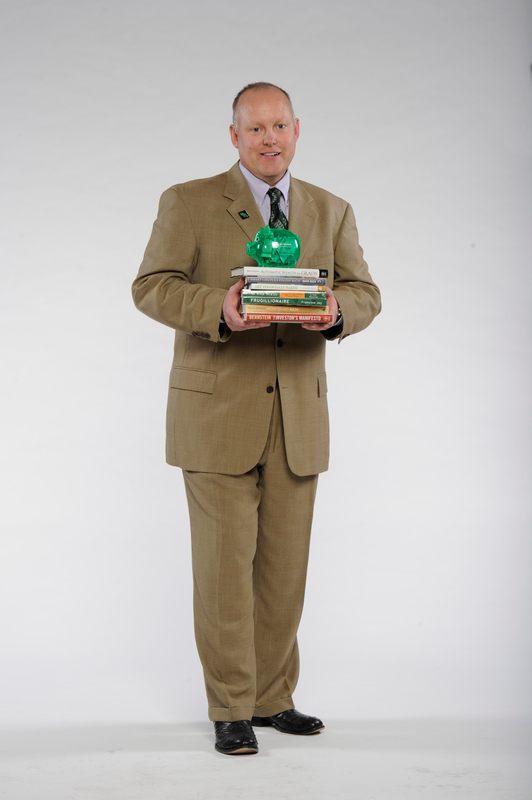 DENTON (UNT), Texas — A $1.5 million commitment from University of North Texas alumnus Don Millican and his wife Donna Millican has established the Don and Donna Millican Endowed Chair in Accounting at the UNT College of Business. 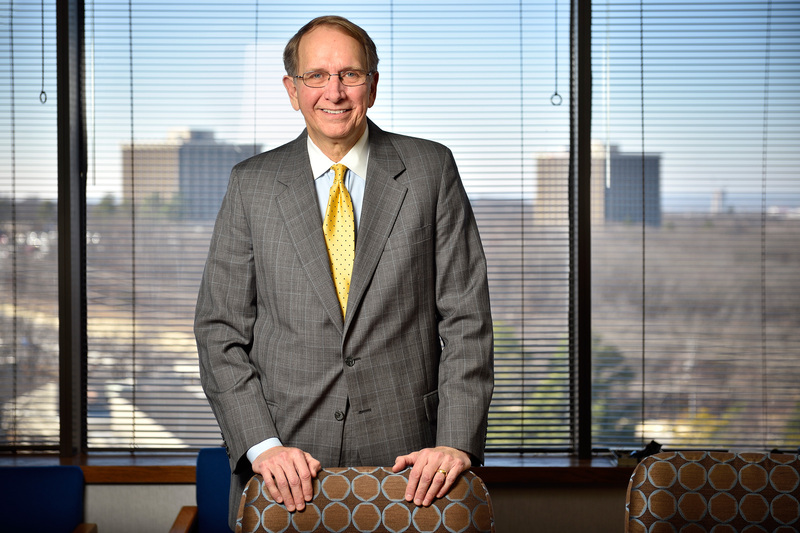 Don Millican, chief financial officer at Kaiser-Francis Oil Company in Tulsa, Oklahoma, is a 1974 graduate of UNT, and the endowed chair supports his vision of preparing UNT students to compete at the highest levels in the accounting field. DENTON (UNT), Texas — The fall dining season starts Oct. 3 (Monday) for the University of North Texas' student-run restaurant, the Club at Gateway Center. 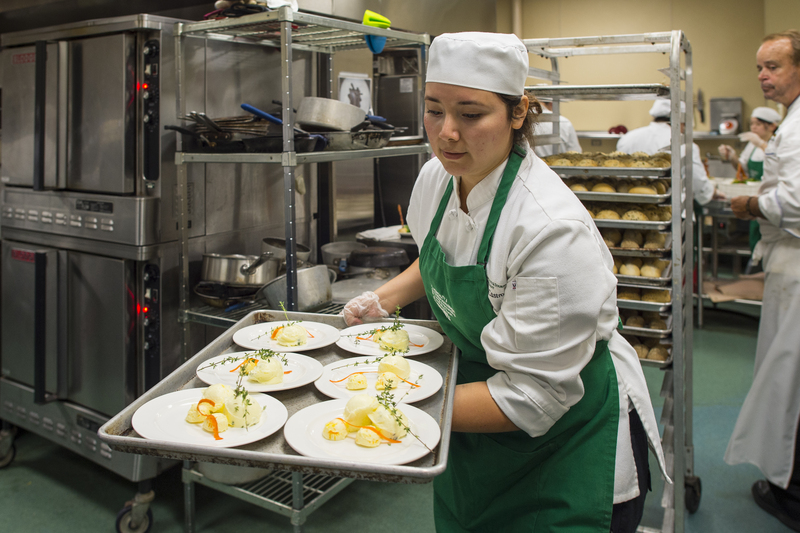 The venue serves three-course gourmet luncheons to the community and opens twice a year for a limited time, giving students in the UNT Hospitality Management program hands-on experience running a successful business. 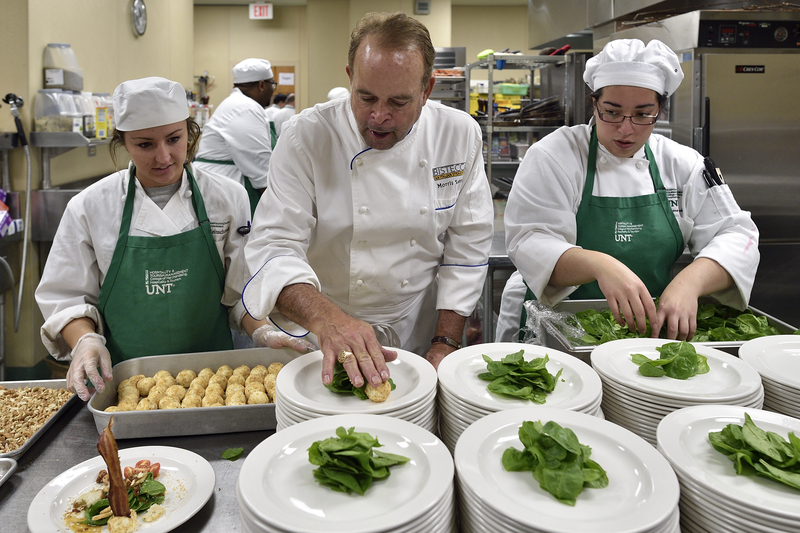 Students oversee the entire dining experience, including meal preparation, marketing, budgeting, menu planning and staff management. DENTON (UNT), Texas -- While volunteering for a nonprofit organization serving children in El Salvador, Ingrid Panameno, a recent University of North Texas graduate, began to realize the barriers the children faced to getting an education, including destroyed school infrastructures, lack of transportation and scarce school supplies. 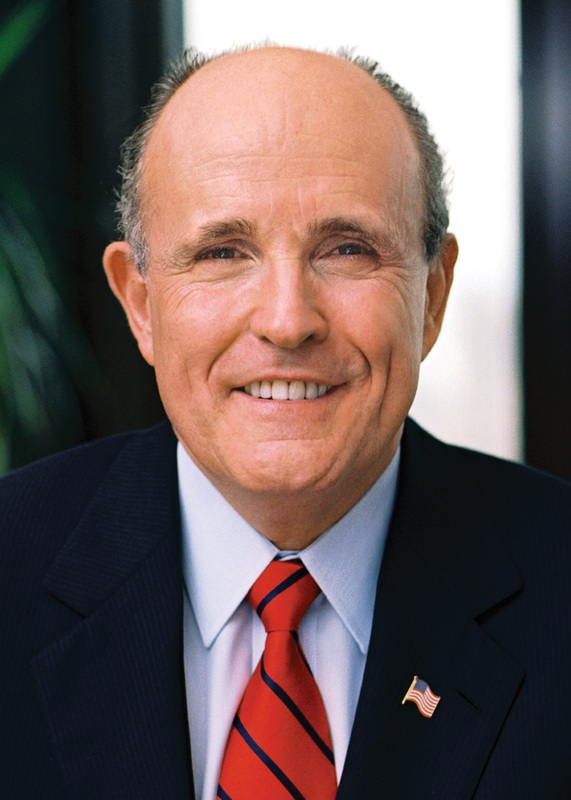 DENTON (UNT), Texas -- During the 2016-17 academic year, the University of North Texas Kuehne Speaker Series will feature lectures from Rudy Giuliani, 107th mayor of New York City, and Charles Gasparino, senior correspondent for Fox Business Network. DENTON (UNT), Texas — CEOWORLD Magazine has named the University of North Texas hospitality program among the best in the world. In its "Top 50 Hospitality and Hotel Management Schools" list for 2015, the UNT's Department of Hospitality and Tourism Management was ranked No. 31 out of 300 private and public hotel management schools. Approximately 18,000 hospitality professionals were surveyed for the listing. DENTON (UNT), Texas — Ever been lost in an airport terminal or nearly miss a flight because you were late? 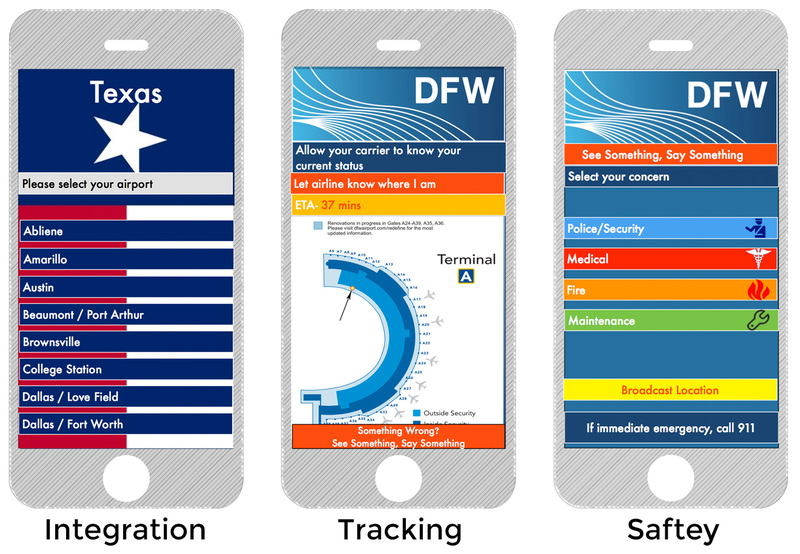 An airport app concept created by University of North Texas students may provide the answer to these and other air travel issues. The app, unveiled at the American Association of Airport Executives conference this month in Houston, is designed to give flight passengers easier travel experiences.